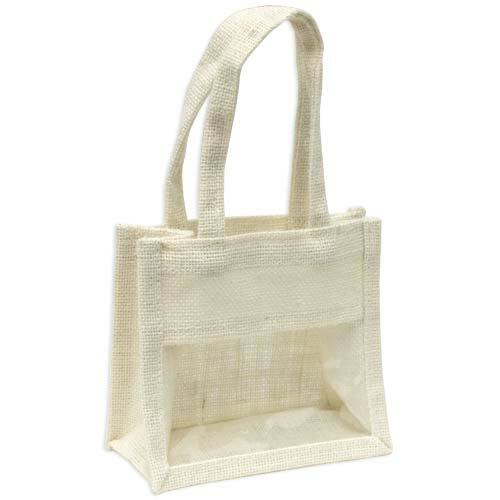 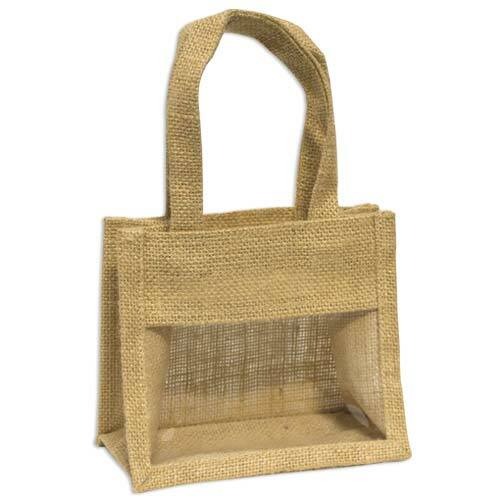 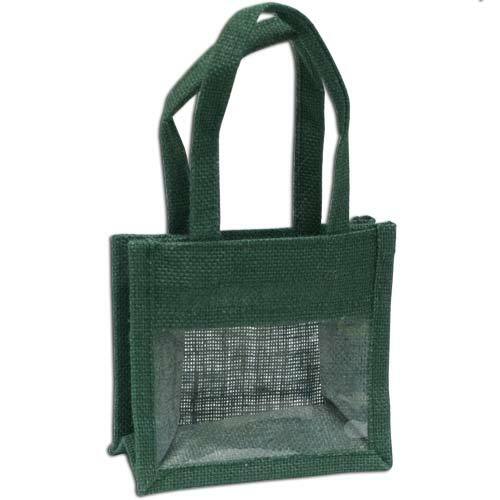 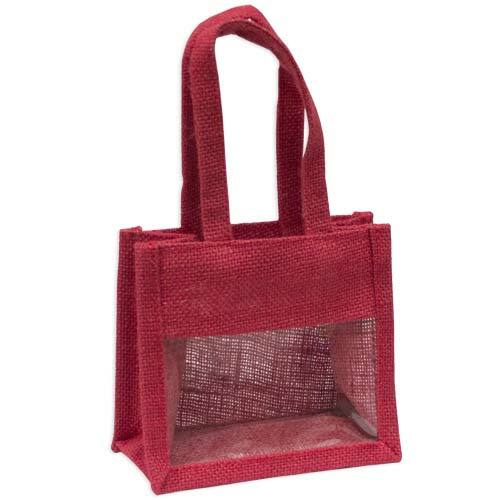 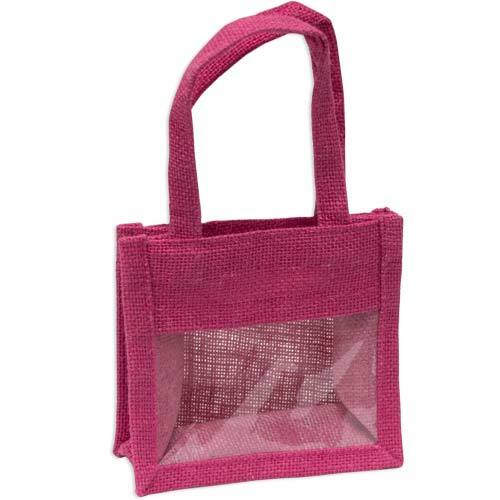 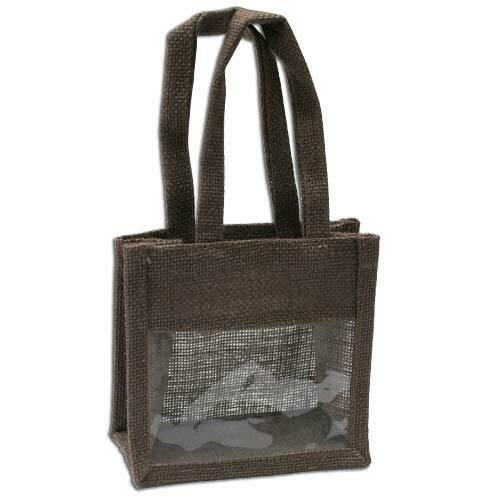 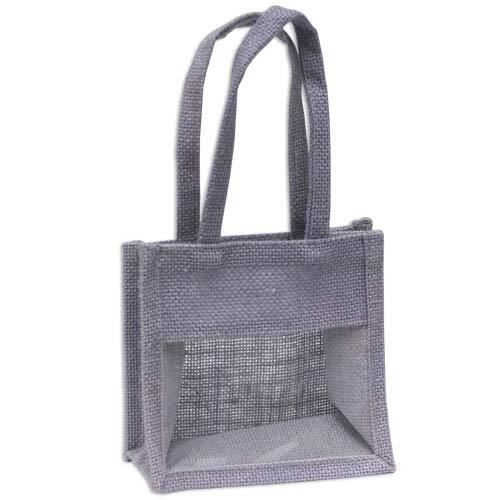 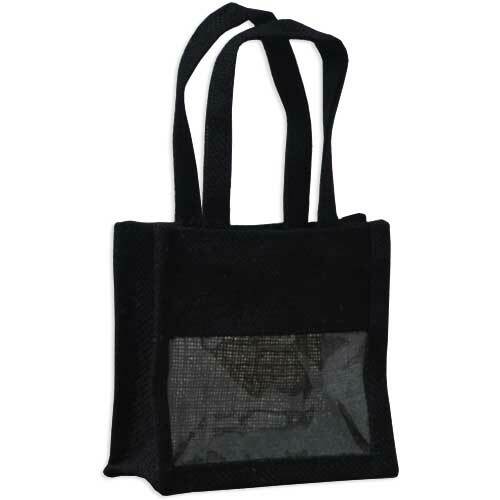 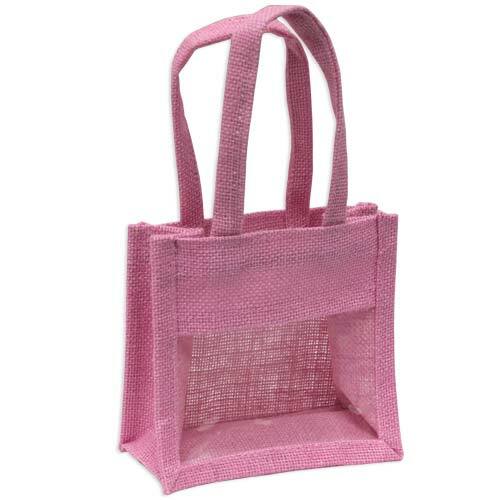 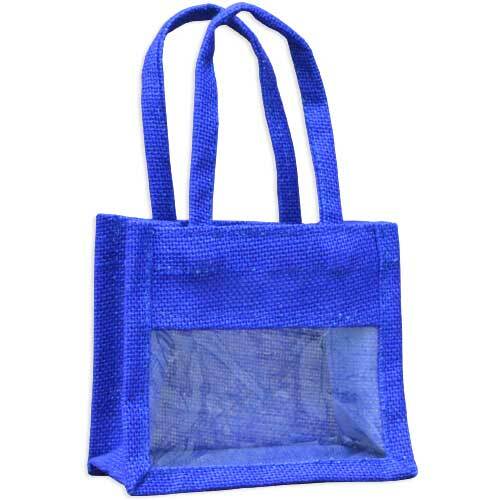 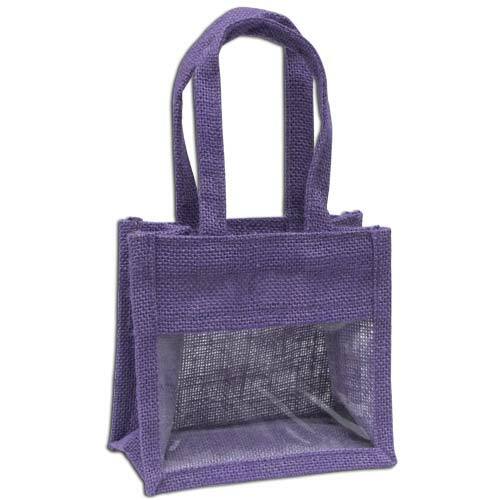 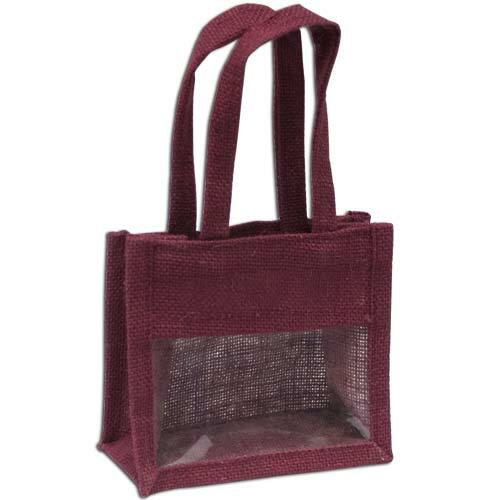 Our small jute mini bag with window is ideal for cosmetics & personal products, although we can think of many more uses for it like arts & crafts. 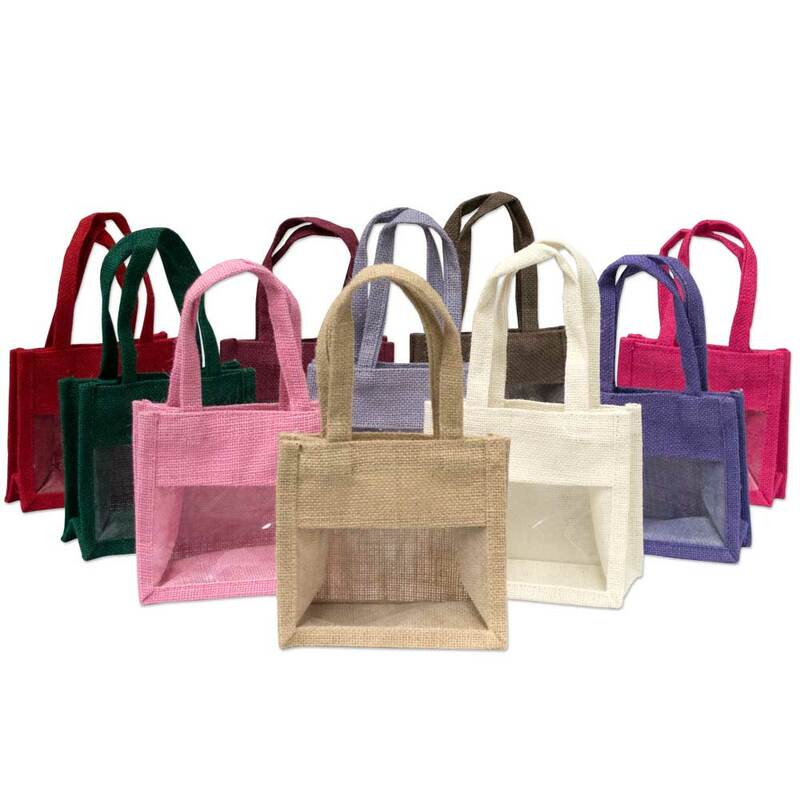 Both cute & adorable - with a wide selection of colours to choose from - we are convinced your customers will love our jute mini bags too! 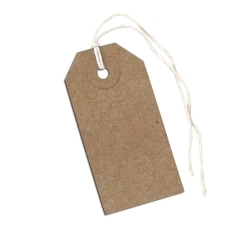 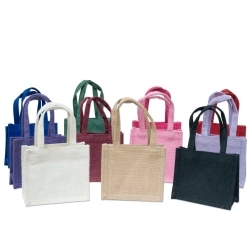 "WOW, Stunning Bags at Great Prices, This is the best site for JUTE BAGS, next day delivery, fantastic service, I LOVE U. xxxx"